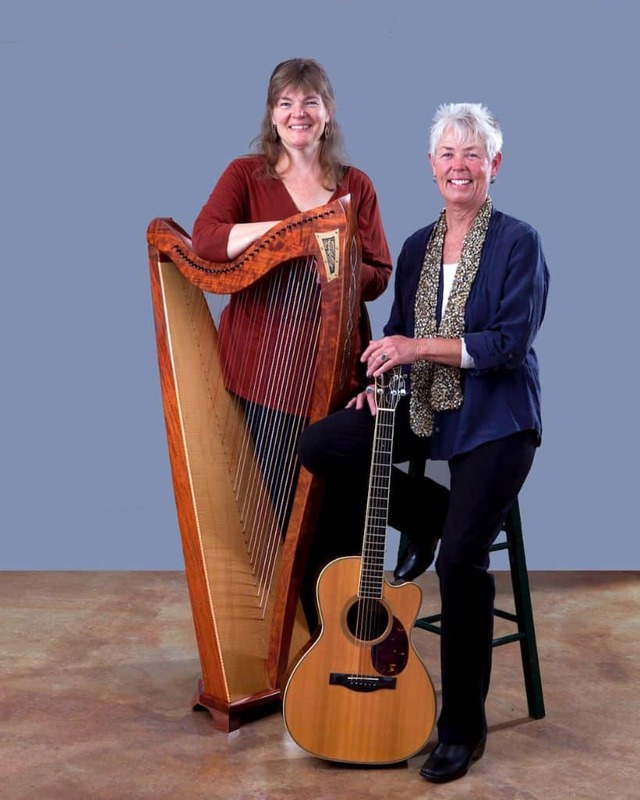 Musicians Becky Reardon & Julie Hawley present “I Say Yes! A Musical Celebration of the Rising of Spring.” Music by Jenny Bird. 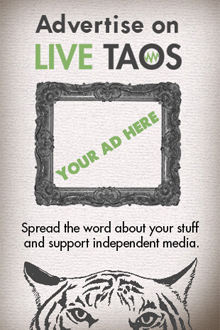 For information call (575) 751-1452.